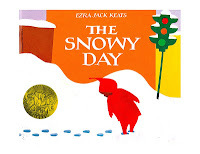 The second Storyland title we will look at is The Snowy Day. 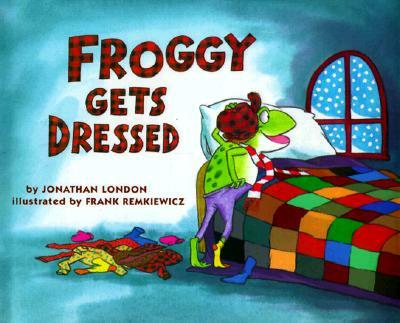 Written and illustrated by Ezra Jack Keats, it was originally published in 1962 and received the American Library Association's Caldecott Medal for distinguished illustrations in 1963. Before I go any further, I must say I absolutely love The Snowy Day!! I have loved it since I was very young. These days (as an adult) I love it because I find it to be a perfect snapshot of what it's like to be little. It shows a kid creating fun from the world around him. He doesn't worry about shoveling the walk. He doesn't fret about his commute and how the snow will make it difficult (what commute?). He simply enjoys himself! 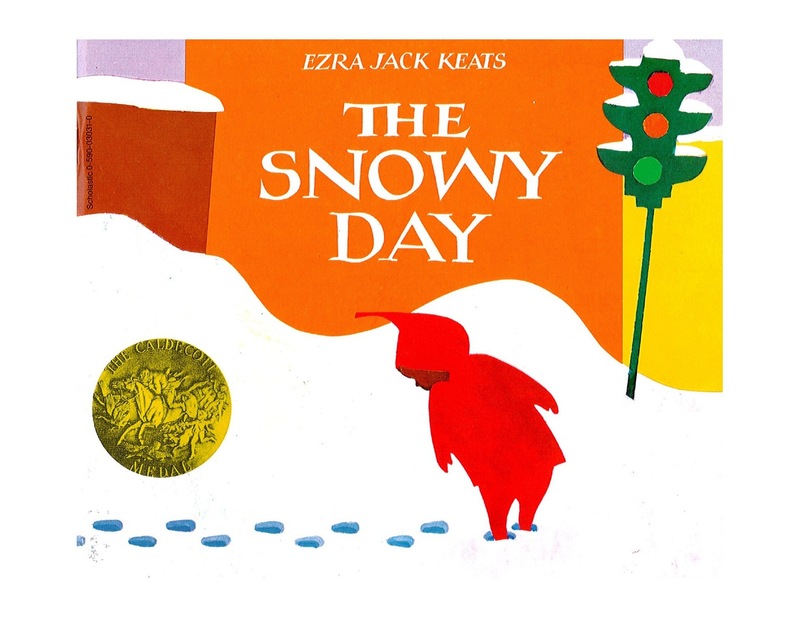 As a child, I loved the story because it reminded me of all the fun things I used to do whenever it snowed (where I grew up, snowy days were fairly common). For a little kid, waking up to a snow-covered world is every bit as exciting as waking up to a holiday. Maybe even more so in that it is totally unexpected. In The Snowy Day, Peter wakes up to discover his world has changed over night. He spends the whole day doing just about everything you can with snow. He crunches through it while making all kinds of tracks, he peeks in on the wildness of a big kids' snowball fight, he makes a snowman & snow angels, he even goes sliding down a slippery hill. Snow is a nonstop source of fun and amazement! In fact, Peter has so much fun, he tries to hold on to the magic and joy by bringing a snowball home in his pocket. There are two really cool things about The Snowy Day that I want to point out. First, there are some really fun words to read out aloud: "Crunch, crunch, crunch" go Peter's feet. He drags his feet "s-l-o-w-l-y." And the snow falls down "plop!" on his head. When you say these words, emphasize the sound that they describe. Say "slowly" as slowly as you can. When you do this, you will be calling attention to the sounds that make up the words. We call a child's ability to hear the smaller sounds in words phonological awareness. It is a super-important skill that helps kids become successful readers. Second, when Peter plays in the snow by pointing his toes in and out and when he drags his feet and stick, he is practicing the act of writing! How cool is that? You can reinforce the writing tie-in with a very fun activity: finger paint the story!! Make up some finger paint and have your children show you the story. 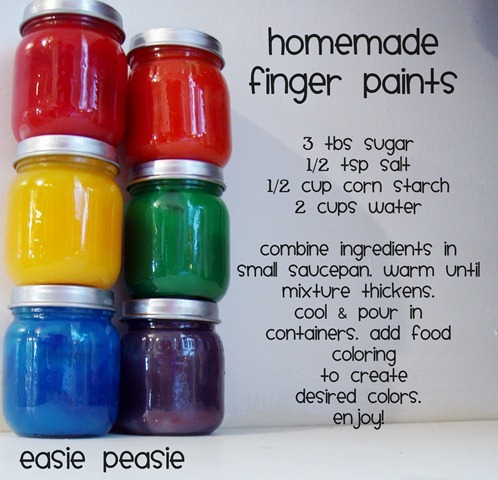 They can dip their pointer fingers into the ooey gooey paint and pretend to make Peter's tracks on paper. They can point their fingers in to show how the toes pointed in! They can point their fingers out to show how the toes pointed out. They can drag their fingers "s-l-o-w-l-y" to show how Peter made long continuous tracks! Glue on a few cotton balls to emphasize the texture of snow and you've got yourselves an instant masterpiece!! Playing with finger paint like this helps kids remember the story while also helping them practice the fine motor skills that kids need when they begin to learn how to write. The Storyland exhibit is on display at the Portland Children's Museum until May 5, 2013. Visitors can walk in Peter's tracks and hear the crunch of snow! They can even make snow angels and dress a snow man! Contact your local Washington County library today to arrange to check out a Cultural Pass. Froggy is so excited to play in the snow he keeps forgetting something every time he tries to get dressed! Katy is a big red crawler tractor. 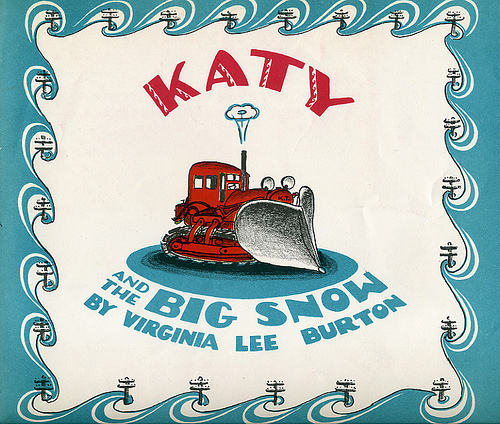 When a big snow hits the city of Geopolis, Katy chug-chug-chug's the city out of trouble! If you get in the right rhythm and play up the chugging, this book is so fun to read!